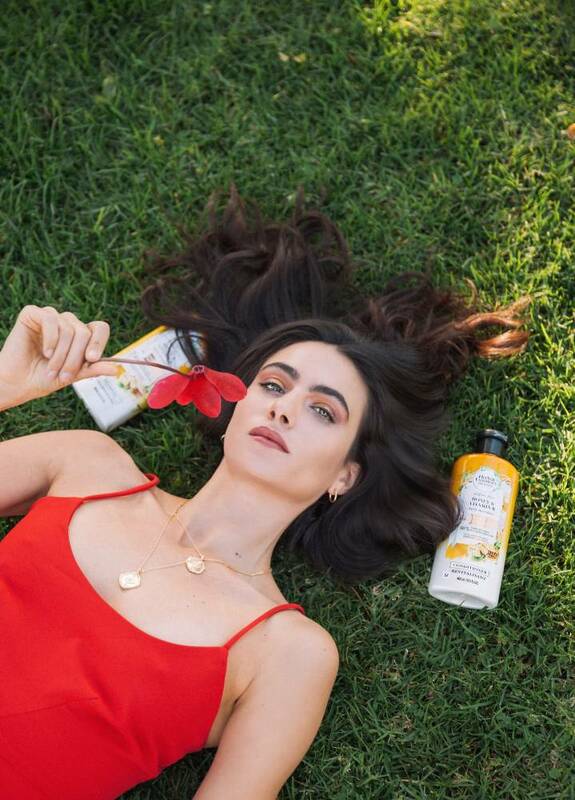 Did you know that Herbal Essences is the first mass haircare brand that has their botanicals authenticated by the botanists at the Royal Botanic Gardens, Kew?! #HerbalEssencesxKew has created a new hair product line called Bio:Renew. 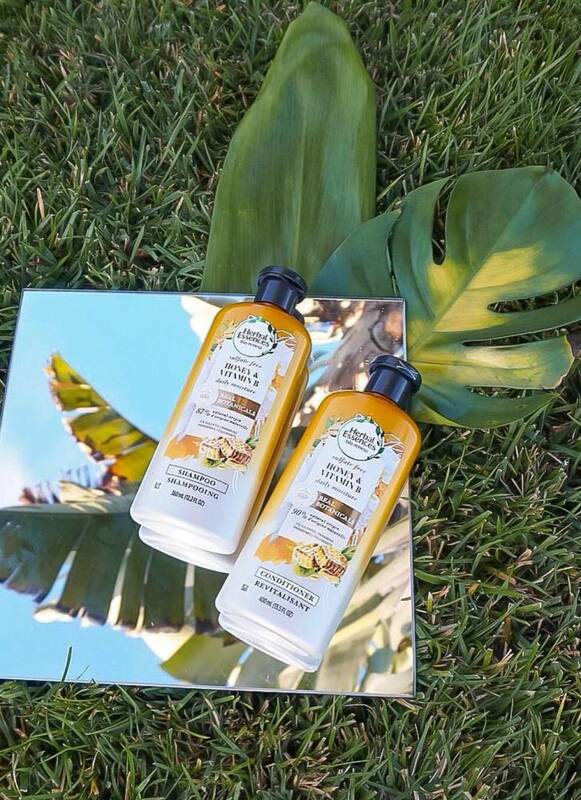 Both the shampoo & conditioner are “Botanist Approved” making this a groundbreaking partnership breakthrough. This not only raises the bar for the beauty industry as a whole, but is also a fantastic opportunity for Kew to spread their scientific message of the importance of plants, globally. National Geographic even made an informative documentary on the #HerbalEssencesxKew products, which you can watch here. Nature is made of diverse botanicals that provide a range of health & beauty benefits and the experts at Kew Gardens understand the power of plants. 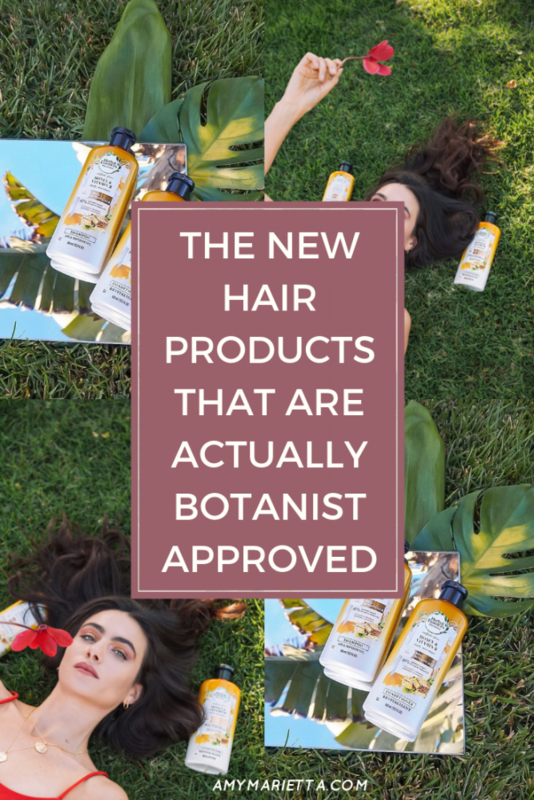 Keep scrolling to learn more about the importance of plants in our beauty products and why “botanist approved” should be the new haircare standard. The power of plants is all around us. Plants heal and protect our bodies from everyday damage. Just walking around a garden you feel better and that’s not just visual, it’s the fact that you’re absorbing the essential oils from plants which have an affect on the nervous system, which makes you feel better. Without plants we have no life. Food, medicine, and fuel are all basic needs which are provided by plants. The Royal Botanical Garden, Kew’s mission is to better our world through nature and science. They believe that there are plant based solutions to everything and are working hard to unlock the secrets to help heal us. They want to teach us that plants hold the keys to our future with the unparalleled ability to improve our health, food, beauty, climate, and lives. Plants not only improve our health, but also preserve the planet. Through this partnership Kew wants to spread the importance of the diversity and power of plants. 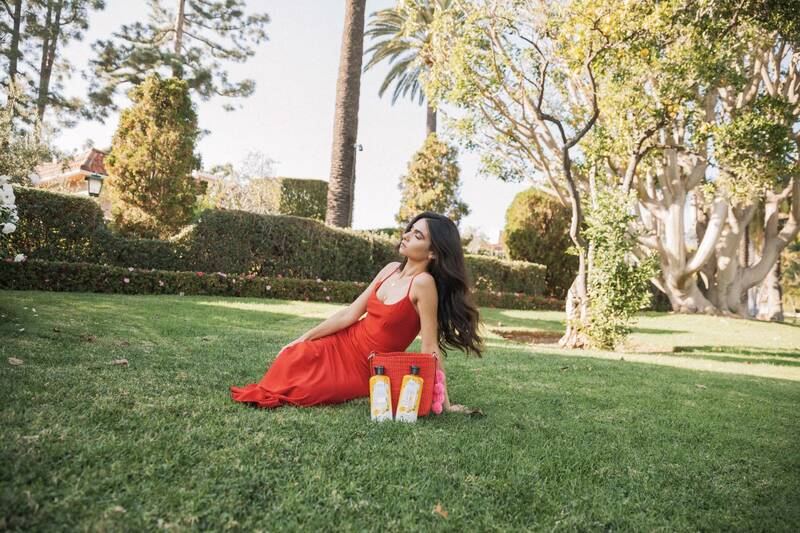 I really appreciate beauty products that don’t have a ton of unnecessary ingredients in them which is why I love this new Bio:Renew haircare system by Herbal Essences & Kew – #HerbalEssencesxKew. Not only did they partner with Kew Gardens, but also National Geographic. Nat Geo created a special documentary, “Secrets of the Garden” that teaches us about the real botanicals and the one of a kind #HerbalEssencesxKew partnership. We can learn so much from Mother Nature and embracing the natural. Plants are the future, and there are so many fascinating discoveries to come through science. The Royal Botanical Garden, Kew, just outside London, England, was created 260 years ago in 1759. Charles Darwin actually used the garden to contribute to his work “Origin of Species.” Sprawling over 300 acres of beauty, the Royal Botanical Garden is the largest, most diverse botanical garden on the planet that collects and preserve plants. They have 75% of all plant species from over 150 countries, over 2 billion seeds, and 350 scientists who do vital work to protect plants for all of us. 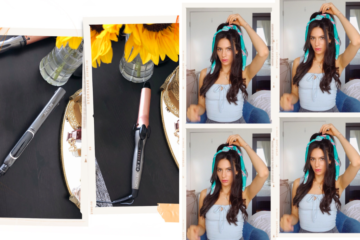 Histidine, an amino acid and antioxidant, which is derived from fermented corn sugar, is able to find the elements that are damaging your hair and trap them so that they can be washed away. Histidine actually has a very high attraction to copper which is very damaging for our hair so this helps improve the health of your hair by getting rid of the free radicals. They formulated the products so that the histidine is absorbed into the hair, going deeper than the surface. Argan oil is derived from the argan fruit trees which are located in Morocco. The argan trees bear fruit in the summer and goats will actually climb the tree to eat the fruit, then spit out the seeds. The seeds are cold pressed and squeezed into argan oil. Argan oil is an essential oil that is rich in vitamin A, Omega 3,6,9 and is good for eczema, psoriasis, acne, stretch marks, and adding shine to hair. Aloe Vera, the super succulent, is full of rich vitamins and nutrients which help heal and hydrate. It has been used for centuries to treat skin wounds. Aloe Vera helps promote nutrient absorption and is also a natural source of vitamins A, B1, B2, C, D, and E.
In today’s society, consumers care about what is in the products they are using. The Kew stamp credential gives consumers the confidence that they can trust because of the naturally derived products which are identified and authenticated by the world’s leading authority on plant science. We can trust the origin and quality of the botanicals in each and every bottle. 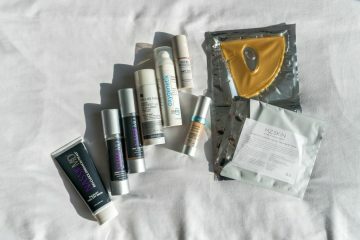 The Bio:Renew products are free of colorants, parabens, gluten, and are designed to address every hair type and need. 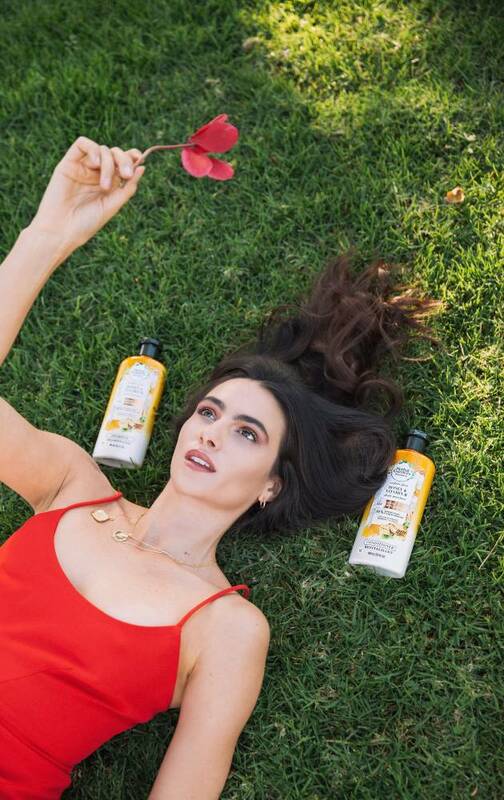 Similar to how superfoods work in the body, Bio:Renew protects the hair from the inside out by trapping, neutralizing and removing the build-up of free radicals that damage your hair – caused by everyday factors such as pollution, sun exposure, coloring, and copper found in the tap water we use to wash our hair. A portion of sales of these products goes back to Kew to help them continue to fund their mission so they can help the world for generations to come. Botanicals better our lives in many ways.